Glam Morena: Review/Giveaway: Carmex Healing Skin Care. 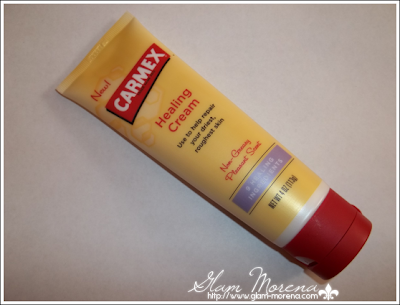 Review/Giveaway: Carmex Healing Skin Care. 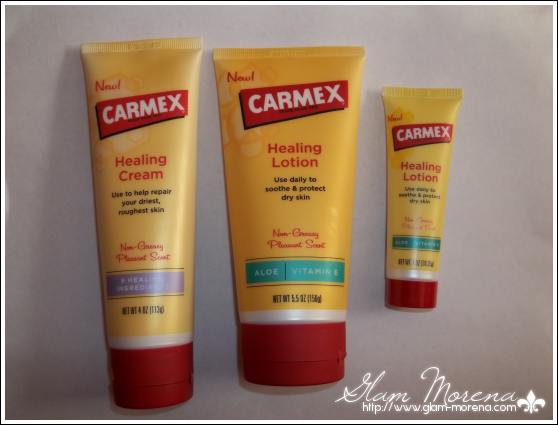 Today I'll be reviewing two Carmex Healing Skin Care. I was recently sent the cutest makeup bag full of Carmex products. Best of all, Carmex is giving 1 of you an opportunity to win 1 as well! Carmex Healing Cream - the 4-ounce Healing Cream is a thicker, more concentrated formula that penetrates deep into the skin to help repair extremely dry, cracked skin. It features nine concentrated healing and moisturizing ingredients and can be used anywhere on the body. It is particularly effective on areas that typically get very dry, like the hands, feet, elbows and knees. 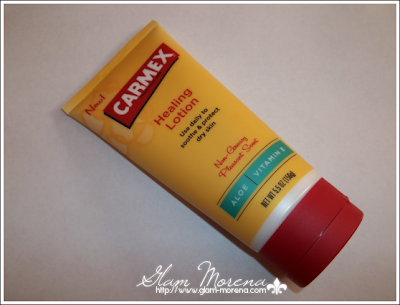 Carmex Healing Lotion - the 5.5-ounce Healing Lotion features aloe and vitamin E to moisturize, heal and protect skin from dryness. It has a light, pleasant scent and is formulated for daily healing and moisturizing. My Thoughts: I was anxious to try the new Carmex Healing line. I personally tend to have dryer skin when Fall and Winter come. 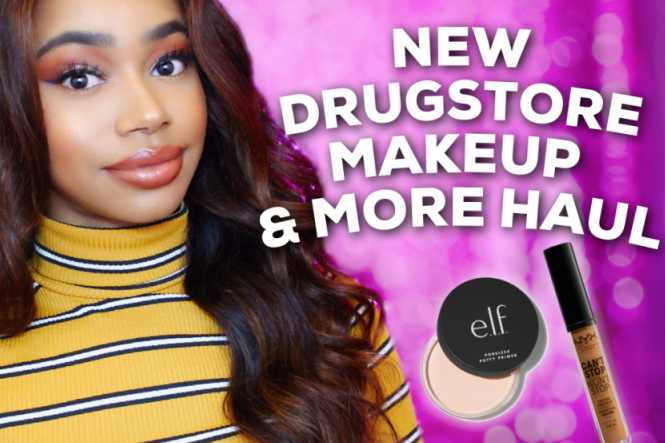 Each item retails for $5.99 and are found at Walgreens stores, walgreens.com, and drugstore.com. So one of the major downsides is that these items are not available everywhere. Both cream and lotion have Carmex's signature scent and smell. The Healing Cream is for your driest skin. The Healing Lotion is for everyday use. After using both products together I am super please with the results. Both are creamy and smooth in texture. They don't leave me with a greasy feeling after applying like some lotions or creams do. As for the packaging, it makes application easy. I wouldn't want to carry the lotion in my purse, but the cream is lighter and I would throw it in there. So if you're someone like me who has dry skin when the weather is a bit harsh or if you suffer with dry skin all the time, you need to try out these products. They really do help with softening and healing your dry skin. 1 Follower will win a kit full of Carmex products! This kit has a total value of $52! 3. Must leave a comment on this post stating whether or not you've tried Carmex. 1. Create a post on your blog or on your blog's sidebar about the Carmex Giveaway. 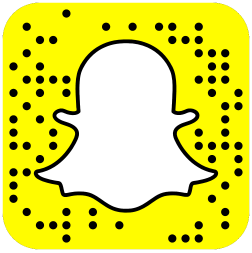 Include as much information as possible and a link to this post. Leave a separate comment with the URL to your post or blog. 2. Tweet about this giveaway. Use: "Enter @MorenaBarbee's Carmex Kit Giveaway! A $52 value! Go here for more details & to submit your entry: http://www.glam-morena.com" Leave a separate comment with your Twitter username or link of the tweet. The winner has 24 hours to reply with their mailing information. Carmex's lipbalm is the only lipbalm that works on me. I've tried Chapstick, Softlips, Aquafina, Blistex, and no other lipbalm works quite the same. I haven't tried the skin care line but always use their lip products. I've only tried their lip products. I've tried their lip products. I've only tried their medicated lip balm in the jar. I'm anxious to try their other products! Great review. I'm in Canada so I can't enter, but I hope these Carmex products are available here very soon because I want to test them out. I've never tried anything by Carmex. I used to live in Europe and I've never seen the brand there. At least not in The Netherlands where I'm from. I've tried their lip products and they were great! I have tried one of the Carmex lipbalms. I follow on GFC as bukaeyes. I use Carmex all winter long. I live in Wisconsin and it's like the frozen tundra! I've been using Carmex for a really long time. Its my primer before I use any lip product. I think I'm addicted because I have a tube in every room...lol. I'm a GFC follower (Michele). I've tried the lip balm (LOVE IT), but not the lotion...yet. It sounds great! Ohh I lovee Carmex. I have the Strawberry & Cherry stick & tube ones. I can't live without it. I haven't tried their lotions yet, I want too since their lip stuff is soo good, pretty sure their skincare line would be good too. i've tried their cold sore lip thing, i didn't like it - i mean I don't got cold sores so I guess that's why ahaha. I am a follower (spifftiff88) and I am a devoted user of Carmex in pot form for lips! I actually live by the lip balm. I just about 20 tubes a couple of weeks ago to last me the winter. :P I've got a coupon for the lotion and I'm gonna be picking some up soon. I can't wait to try it. Enter Me Please...ive only actually tried the balm, i didnt even know carmax had all of this,lol. Brings back memories, in middle school all the girls will carry and wear their carmax like it was the latest trend, lol.